Many believed that the 2018 midterms would be a test to see whether Republicans could win by stoking racial tensions. In other words, if Republicans with a track record for undermining racial justice lose, it would be partially due to their racism or lack of attention to racial issues. Republican incumbent Gov. Scott Walker, with his long list of offenses against minorities compiled by One Wisconsin Now, lost his bid to governorship. Therefore, it must be, at least in part, due to his racist policies. If not his direct policies, his endorsement from Donald Trump and complacency when the president spoke poorly of migrants crossing the southern border might have also played a role in his loss. By not condemning Trump’s rhetoric, Walker inadvertently contributed to the racist orotundity which turned off the voting bloc he needed to win the midterms — ultimately losing by only a margin of 1.1 percentage points. Or so the narrative goes. As Republicans scratch their heads over how they failed to hold the executive seat in their trifecta of Assembly, Senate and governor control, they should consider ways in which their policies target or exclude minorities. But it is not a closed issue whether Walker’s inaction on race issues played a significant role in his loss. 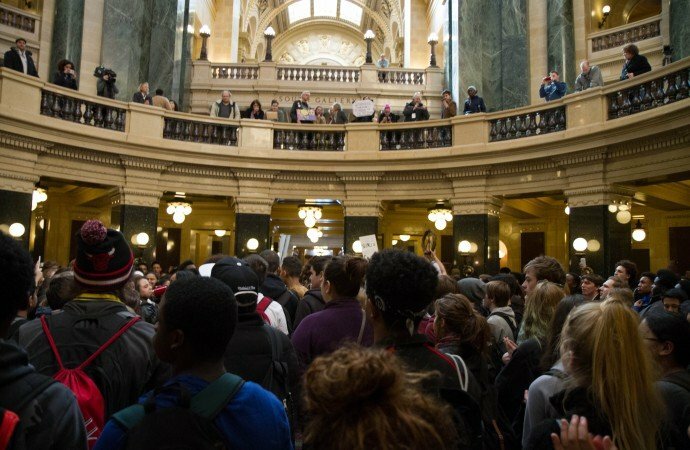 Other, more plausible factors to consider are the record-breaking voter turnout rates in Wisconsin, Walker’s striking popularity among black voters and other issues that Walker actively promoted in this campaign cycle. 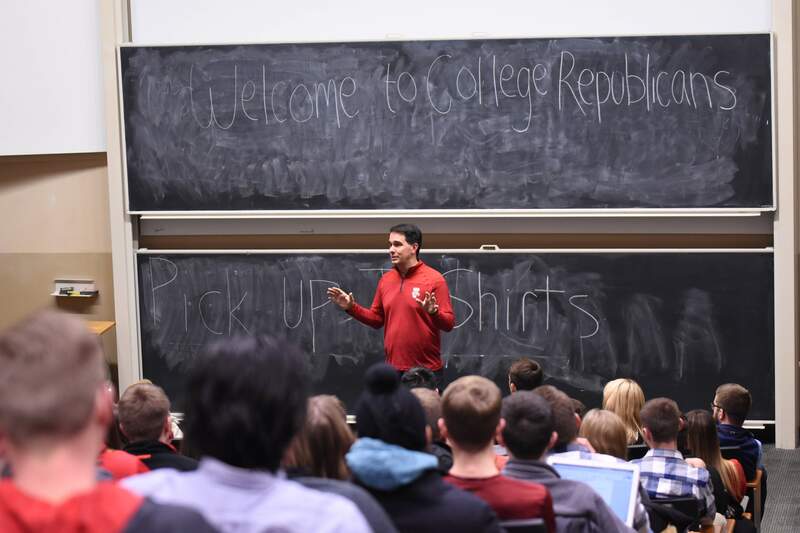 First, Wisconsin had an exceptional rate, nearly 60 percent, of eligible voters, go to the polls on election day, compared to its past midterms, which hovered around 50 percent and compared to other states, with the national average being 47 percent. 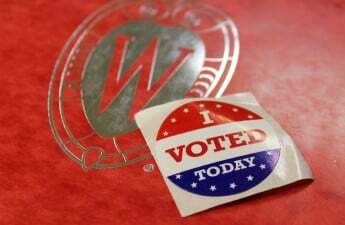 Though not as high as the 67 percent of Wisconsin voters who came out for the presidential elections in 2016, it compares favorably. 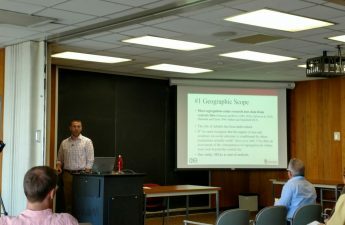 It is very possible that efforts are driven by the Morgridge Center for Public Service and the Big Ten Voting Challenge helped increase student votes. According to Pew Research looking at party affiliation from 1992-2016, Democrats held a slight advantage among college students and graduates, and in their research of post-2018 midterm results, they found that Democrats fared very well among voters aged 18-29, with 67 percent of these voters favoring their party. Tufts University’s day-after analysis of youth voter turnout confirms this relationship between increased youth votes and Democrat victories in the 2018 elections. Next, if Walker’s track record on race issues is as bad as reports say it is, it would reasonably reflect in his popularity among black voters. But exit poll data does not reflect such a decrease in popularity. In fact, in the 2014 midterm elections, among the self-reported 143,000 black people who voted, about 14,000, or 10 percent, voted for Walker. Compared to this year, among the 235,000 black people who voted, 35,000 voted for Walker or 15 percent. This is more than twice the percentage of African American votes that Trump received from Wisconsinites in 2016. Among the 195,000 black Wisconsinite voters, only about 11,500, or 6 percent, voted for Trump. Rather than asking how racism played a role in the governor’s race this year, a better question to ask would be how did Walker feed into racial tensions and still receive an increase in support from black voters? A final thought for Republicans to consider in the aftermath of their defeat is the issues they chose to pursue. Sure, racial issues are relevant — and certainly all the small scandals can add up. But none of those issues received as much attention from the media and public eye than Foxconn. The Taiwanese manufacturing company, the world’s largest contract assembler of electronics best known for making iPhones and other Apple devices, announced last year that they would be opening a U.S. plant in Wisconsin, a $10 billion project, incentivized in part by taxpayers, supported by President Trump, Speaker Paul Ryan who represents the Congressional district in which the plant will be built, and to his demise, Scott Walker, who made four television ads promoting the project and its ability to create manufacturing jobs. A sizable amount of Democrat and Republican voters expressed doubts about the company’s promises for economic success — others challenged the legality of designating usable land as blighted, overreaching the state’s power of eminent domain. Additionally, about 29 percent of voters said they were “very concerned” over its potential negative impact on the state’s water resources. Taken together, Walker’s defeat is not and should not be easily explained by simply citing his silence on race issues. Other factors, such as the record-high voter turnout and controversial issues more likely played a role in the Republican’s loss. Lianna Schwalenberg ([email protected]) is a fifth-year senior majoring in communication arts and philosophy.